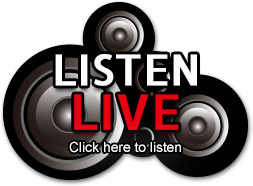 How to Enter and participate – Listen to WALS 102. Sometime between 6 am and 10 am Monday-Friday, we will play a sounder. The seventh person to call in wins $1.02 . 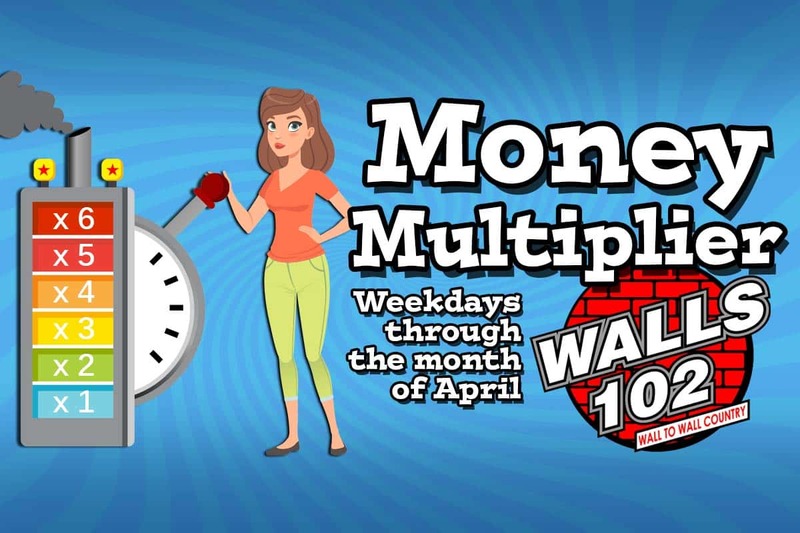 Participant will then spin the Money Multiplier Wheel, multiplying the prize by 1, 2, 5, 10, 25, 50, 100, or 500. Winner receives dollar value designated by multiplier. Dollar value varies by day.